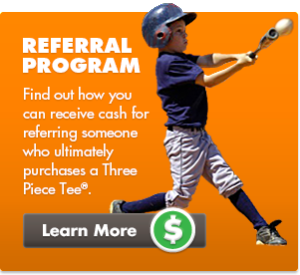 Three Piece Tee® Balance Trainer is a portable baseball muscle memory trainer that intuitively teaches young players to correct and refine the most important factor for hitting the ball with greater power and efficiency - Balance. When it comes to maximum power, the pros know balance is key. 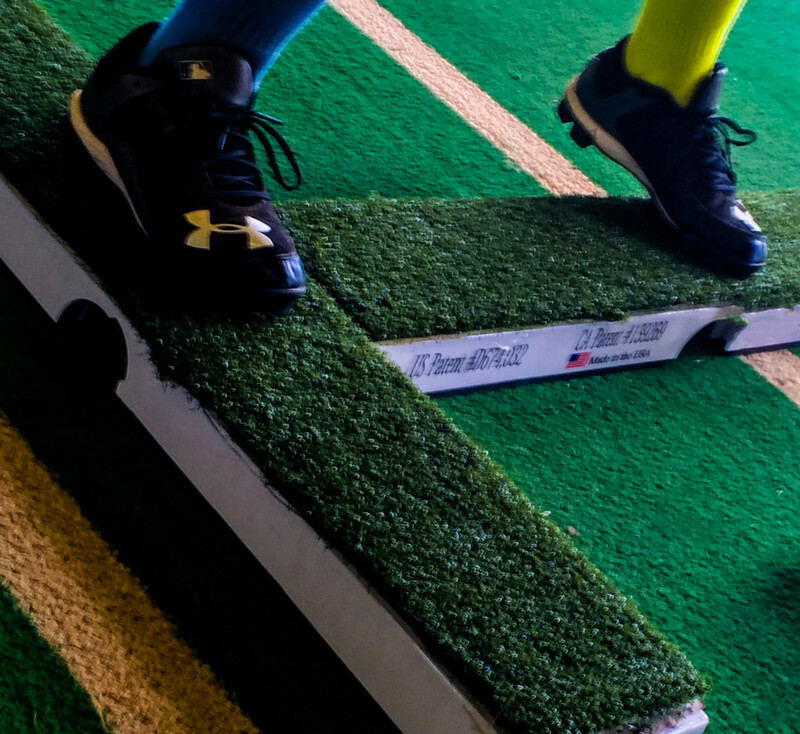 Learn how Three Piece Tee® Balance trainer can improve your player's balance and prepare them for the next level of competition. Our Three Piece Tee® Pro Lite™ Balance Trainer is our lightest trainer that weighs about 13 lbs, and is "2" in height compared to our original trainer that is "4"